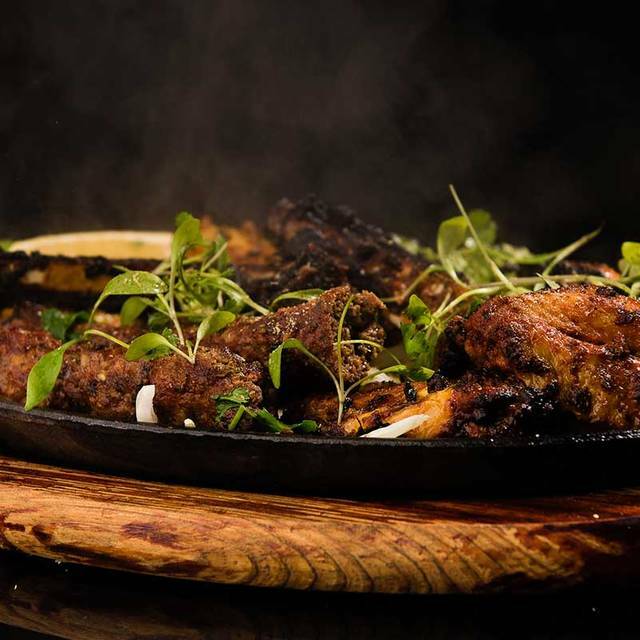 Bombay Brasserie is an Indian Restaurant in Birmingham that preserves authentic food in a warm rustic and intimate restaurant & bar. Our story starts in thriving fragrant streets of Bombay where Indian food is served with rich authentic ingredients. It continues its journey through European towns and villages taking inspiration from French decor, Italian intimacy and German precision. It finally ends with a perfectly balanced fusion of food, service and ambience that brings together a unique dining experience. Food was undercooked. I was expecting slightly better for a first time visit for a valentines dinner. 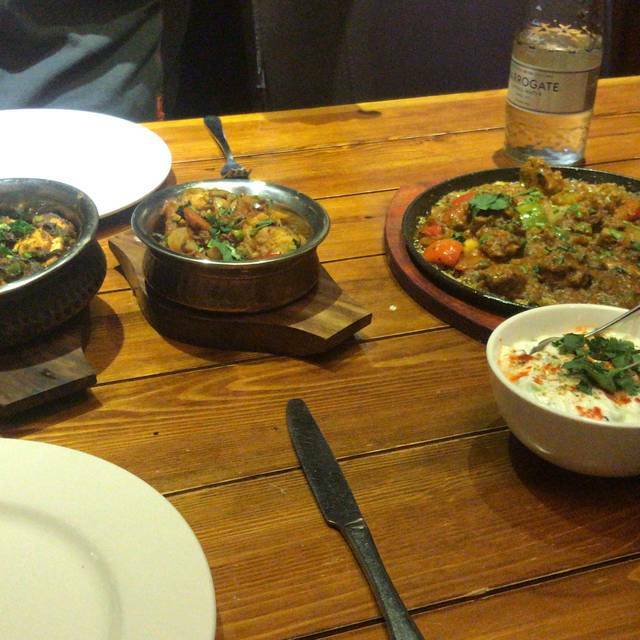 Both of us ordered veg dishes. The peshwari naan was too sticky to handle and the aubergine dish we ordered was chewy and undercooked. 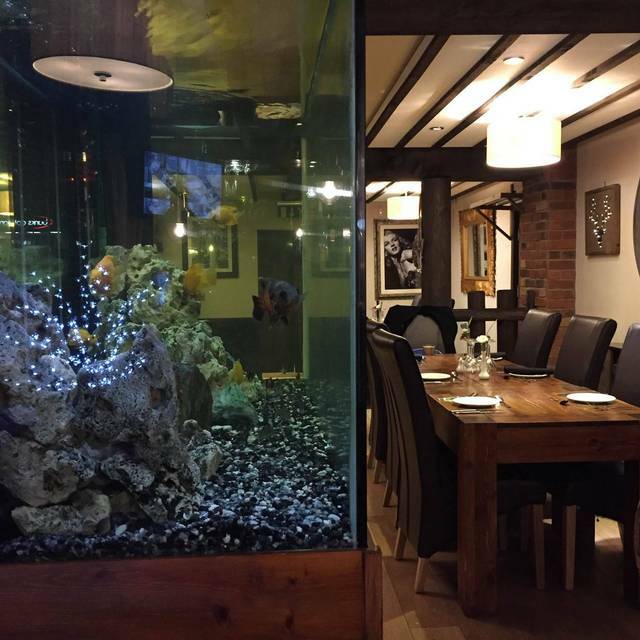 We have eaten here on a few occasions previously and the food and service has been fantastic. This time the service was awful and we had to wait an hour for our starter. The main meals arrived in stages and one side was completely forgotten. Very disappointed and no apology at the end of the meal. Very disappointed! Lovely food. Friendly staff. Would recommend. We live locally and would given the choice come here every time. The food was excellent, the staff welcoming. Unfortunately the service was a little erratic with one starter not arriving until reminded, two meals being served to the wrong people (resulting in one being left) and naan breads being 5 minutes behind the main meals. Would still use the restaurant again. Excellent! Friendly service and terrific food. I enjoyed it and will return. 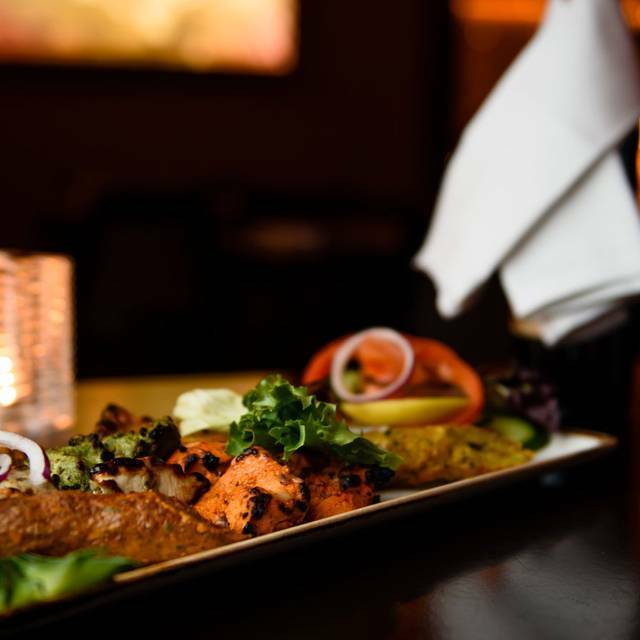 Large menu with something for everyone whether you like authentic spicy Indian food or something a little milder. Our waiter was amazing; we basically let him order for us and our meal was everything we wanted! Good food. 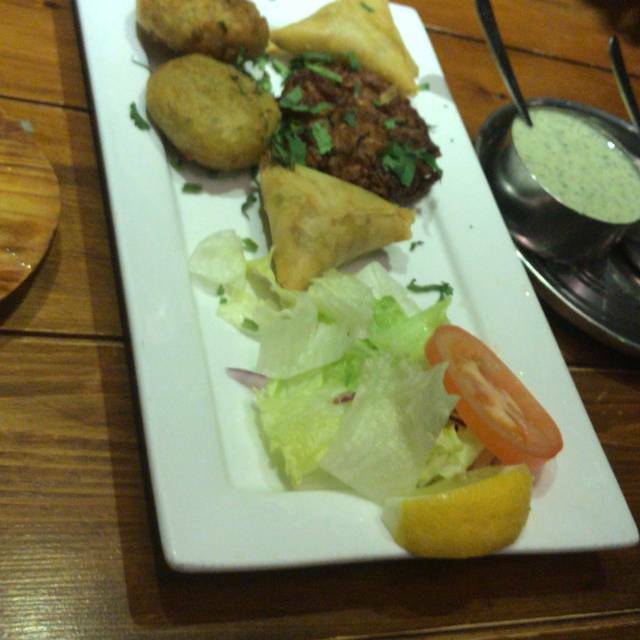 Great starters - go for the tandoori king prawn. Probably slightly on the expensive side of fair. Waiting times can be quite long so provided your not in a rush then it’s not too much of an issue. Alcoholic drinks can be expensive. Loved it for our son’s birthday. Walked past this place for the last 2 years, finally decided to try it and treat the Mrs and was immediately made to feel welcome. Food was great, lamb chop starter was amazing! Definitely would recommend it and I will be returning shortly for a family meal. Pre-booking is recommended as it can get full on occasions. Absolutely the best Indian restaurant I have been to. The chicken is not overdone and so tender. The best ever chicken tikka starter and previously the only negative I have had is the naan bread being very thein, but Saturday it was soft and fluffy! Can’t wait to go back ! Have been here several times and every time it’s been outstanding. Love the place, love the food. Will be back . Great service, great food, great value. Highly recommended.